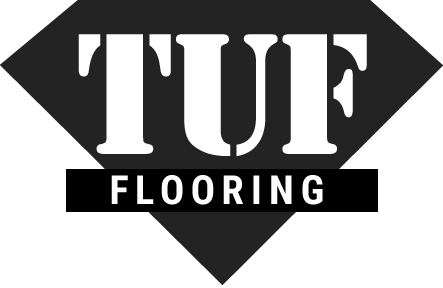 We partner with builders to deliver great flooring solutions. 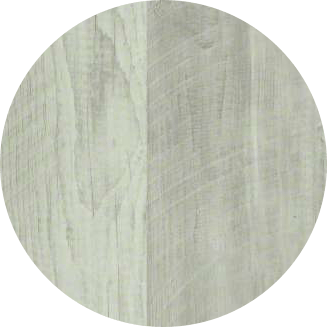 Flooring for schools, admin buildings & more. 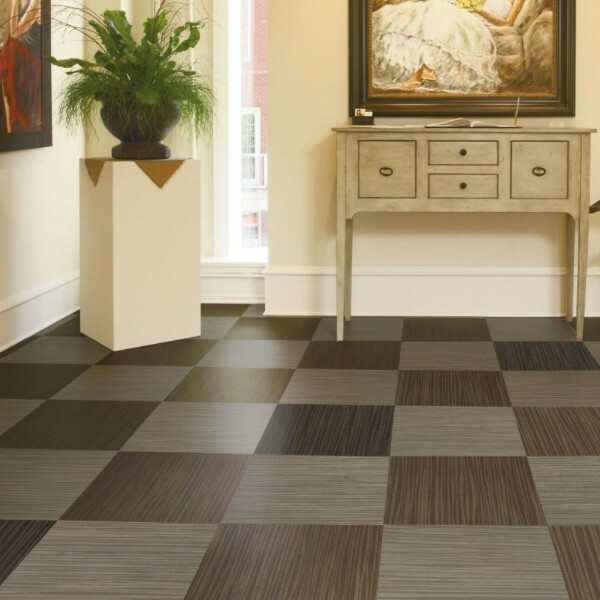 Flooring for your storefront, from main street and beyond! 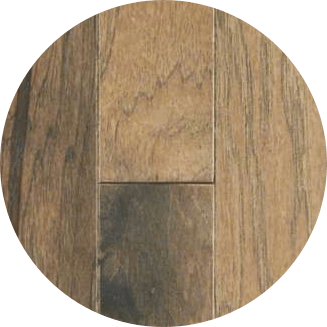 Flooring for apartments, townhomes, condos & more. 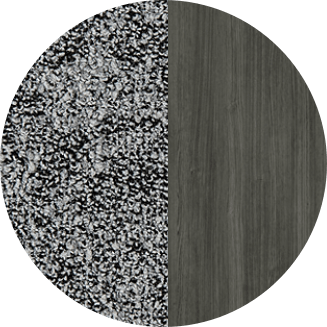 Durable, stylish carpet and carpet tile are a great to add color to commercial spaces. 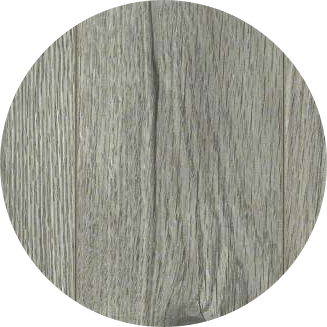 Beautiful and affordable, laminate offers wood and tile looks for any commercial space. Durable, beautiful hardwood solutions to offer your business a traditional look. High-tech vinyl solutions work well for just about any store, office, or residential space. Contact us today! We're happy to discuss your specific commercial flooring needs and help you design a solution.